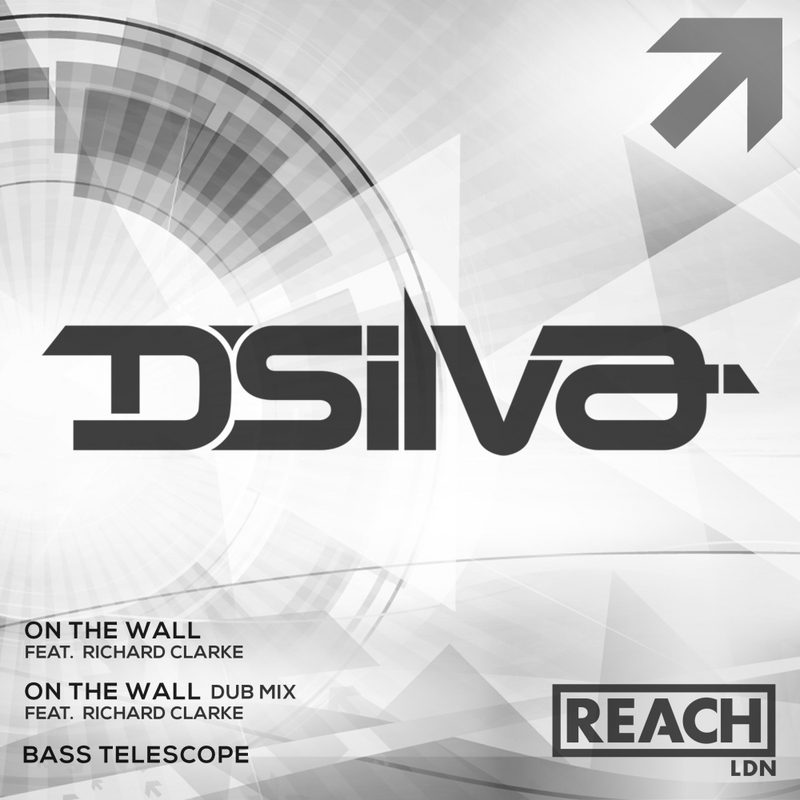 After releasing a killer Liquid Drum and Bass tune, D’Silva has shared its equally fantastic music video with us. It follows the dynamic of a couple’s relationship as they attempt to find each other in Berlin, with a climax that will melt your heart. The music complements the video very well, as Richard Clarke sings about the inability to connect in a relationship while the couple in the video tries to find that connection (and each other). Make sure you watch the video and enjoy the short cut of a very well composed song!